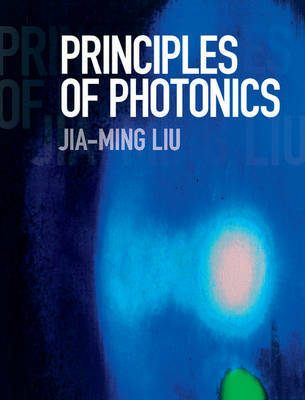 With this self-contained and comprehensive text, students will gain a detailed understanding of the fundamental concepts and major principles of photonics. Assuming only a basic background in optics, readers are guided through key topics such as the nature of optical fields, the properties of optical materials, and the principles of major photonic functions regarding the generation, propagation, coupling, interference, amplification, modulation, and detection of optical waves or signals. Numerous examples and problems are provided throughout to enhance understanding, and a solutions manual containing detailed solutions and explanations is available online for instructors. This is the ideal resource for electrical engineering and physics undergraduates taking introductory, single-semester or single-quarter courses in photonics, providing them with the knowledge and skills needed to progress to more advanced courses on photonic devices, systems and applications.